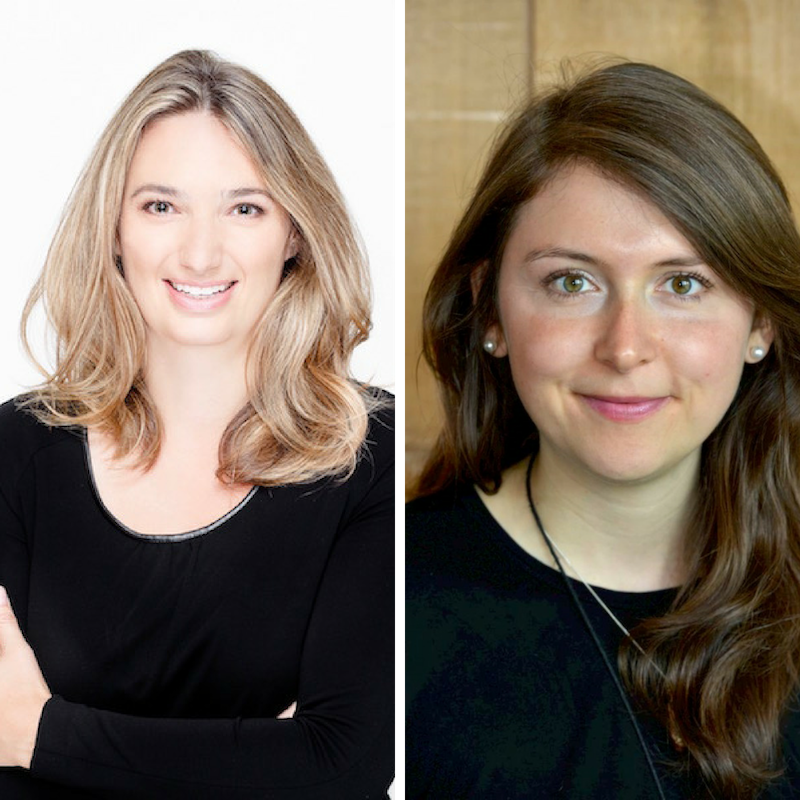 DLSPH PhD candidates Joslyn Trowbridge and Sophie Roher are among the recipients of the first doctoral CIHR Health System Impact Fellowship. Both candidates’ projects will use research methodology to improve and distribute care among vulnerable populations. “I feel very lucky and extremely excited about this brand new opportunity,” said Trowbridge, a PhD Candidate in Social and Behavioural Health Sciences who completed the Collaborative Specialization in Public Health Policy at DLSPH. Trowbridge will be working with the Public Health Agency of Canada to promote health equity through design, development and implementation of public health strategies across a variety of issues that impact segments of the Canadian population differently. Through a systems approach informed by policy development theory, Trowbridge hopes to help PHAC policymakers create sound strategies to reduce health inequalities caused by the social determinants of health. “A systems approach can help us understand complexity, dynamics, and feedback loops in public health systems. This may also help unearth the many social, economic and political factors that affect populations differently, which in turn may lead to new ways to develop public health strategies,” said Trowbridge. As for Roher, she is excited to work with the Institute for Circumpolar Health Research and the Tłı̨chǫ Government on a project that expands on the government’s strong foundation and capacity for research. Roher is working with a team of researchers and the Director of Community Programs at the Tłı̨chǫ Government to train community wellness workers at the Tłı̨chǫ Government in community-based research methodologies. Following the training, she will assist the wellness workers as they lead a project about addictions in the four Tłı̨chǫ communities. “I’m excited about working and living in Yellowknife, and for the opportunity to strengthen my relationships within in the community,” said Roher, a PhD student in Social and Behavioural Health Sciences at DLSPH. Roher and the team have already hosted a number of initial workshops and meetings to start the training process. Alongside a community of Tłı̨chǫ Elders, Roher and the team hope to translate the research findings into meaningful government health policies and programs.